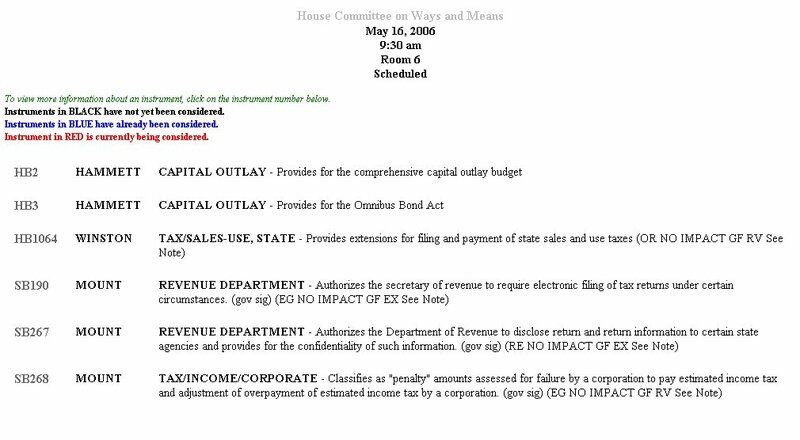 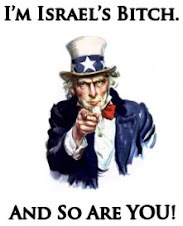 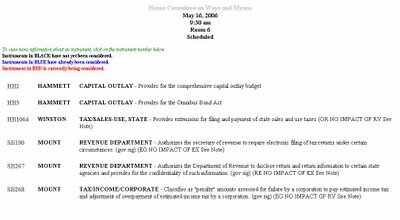 please dont forget HB2 the house ways and means committee has it on its agenda tuesday may 16th, 2006 room 6 at 9:30 am. 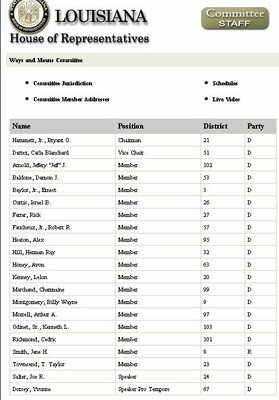 please ask your representative to cut pork from the capital outlay aka house bill 2. ask them to completely defund the washington parish reservoir scheme as well as all the other reservoir schemes where the good citizens of this state dont want them. stop louisiana government sponsored eminent domain abuse.